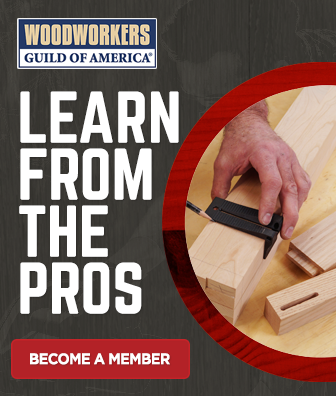 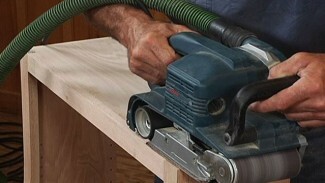 Jim Heavey from WOOD Magazine starts a three-step process for creating a perfect finish on your next woodworking project with tips on sanding. 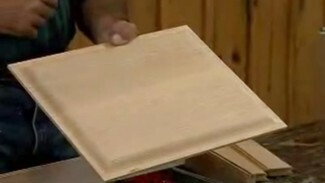 The first step is to understand the properties of different grades of sand paper and knowing when to use each. 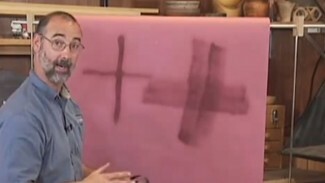 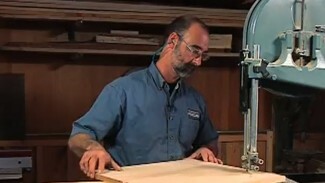 Jim takes you step-by-step through the sanding process.